The Peel District School Board (known as English-Language Public District School Board No. 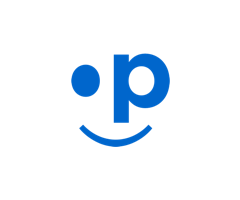 19 prior to 1999) is a school district that serves approximately 155,000 kindergarten to grade 12 students at more than 240 schools in the Region of Peel (municipalities of Caledon, Brampton and Mississauga) in Ontario. The board employs more than 15,000 full-time staff and is the largest employer in Peel Region. As of 2012 it is the second largest school board in Canada. The Peel District School Board has been welcoming international students for more than nine years. Peel Schools for International Students was established to enhance the level of support available to international students studying in the Greater Toronto Area.